Secure document destruction Melbourne: when you run a busy office or business such as an accountants practice, legal office, medical surgery or potentially any kind of business, you may want to have personal and important business and customer documents securely destroyed so that private information does not fall into the wrong hands. The other thing to bear in mind, is that as a busy business operator you likely do not have time on your hands to manage many different suppliers for your different waste and recycling requirements. It is smart to see secure document disposal Melbourne as a form of insurance for your business – it is a very cheap and easy way to really reduce business risk – and the potential for a truly catastrophic loss or damage to reputation. So – who is Waster then? Waster is a smarter way of looking after your waste, recycling and ancillary business services such as sanitary bins (for your washrooms) or secure document disposal Melbourne. Waster is able to help you as we offer all relevant waste and recycling options through our online waste model – including confidential paper disposal services that utilise leading industry standards and best practice. You can rest assured that your private information is handled in the most suitable manner. You can check out our secure document destruction Melbourne bin options (both convenient 120 litre and 240 litre options) by pressing the buttons at the top or bottom of this page. In Melbourne metro region (and Geelong) we provide scheduled secure document destruction services at $29.50+GST per service – significantly cheaper than competitor options. If your service schedule is less frequent than once a month – we charge an additional bin rental / account maintenance fee of $15.00+GST per month. With Waster – all confidential document destruction services are performed on flexible 30 day agreements – meaning you do not need to sign a long term contract or worry about hidden rollover clauses. To cancel the service for whatever reason, simply give us 30 days written notice (an email will suffice). No. A qualified team member will come into your premises on the day arranged to swap over the bins. This ensures that your private information is not kept in a public area and minimises any information risks. Bringing a confidential destruction bin to the street or carpark for collection almost defeats the point of the service. The bin will come with a padlock – i.e. to be locked up inside the office and to avoid people looking at internal private docs. Generally – a secure document disposal bin or this nature will be kept in photocopying area etc. How do I pay for secure document destruction Melbourne services? Through Waster you will be invoiced for services one month in arrears – so if you have services in January, you would be invoiced at the start of February. We have two convenient payment methods – either through direct debit or bank transfer. We charge no hidden extras – the price you see in our online shop per collection is the price you pay. Check out our latest blog on sanitary bins Perth. 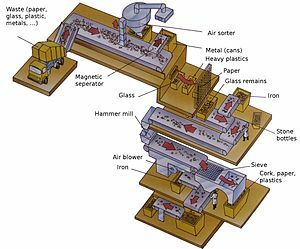 Can shredded paper ever be pieced back together? Whilst this is by no means something to worry about – i.e. 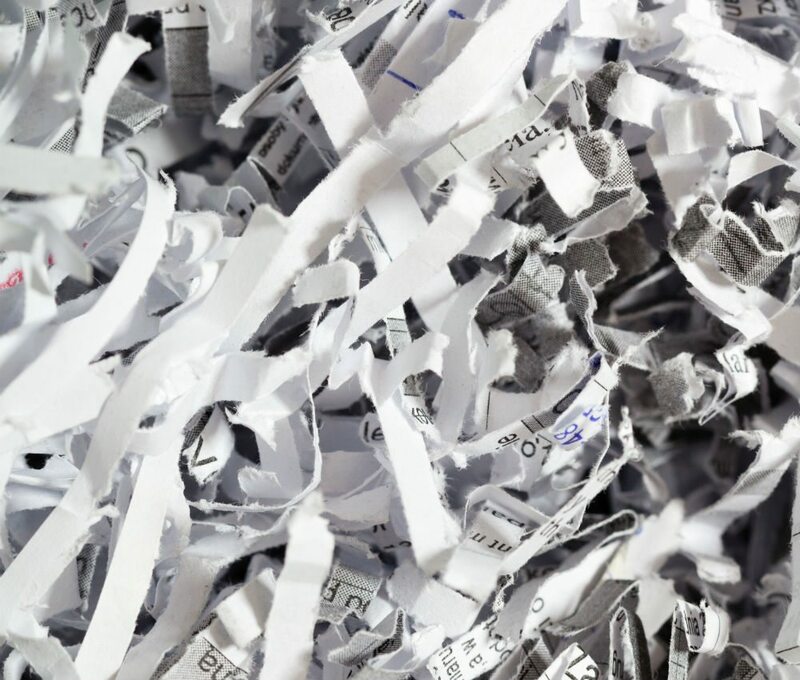 at a secure facility it will be shredded and then recycled; in certain situations such as wartime – it has been possible to put shredded docs back together. 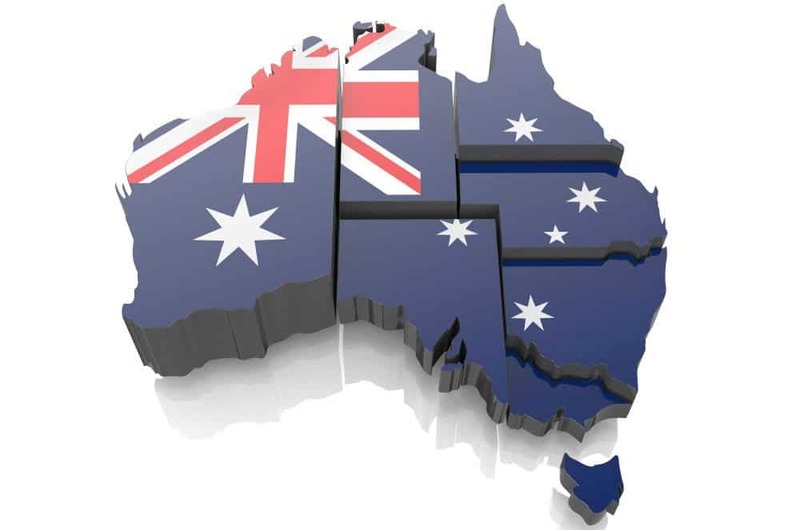 Thankfully – we do not face these issues in Australia in 2019 – but it is still smart to arrange low cost document destruction services Melbourne!